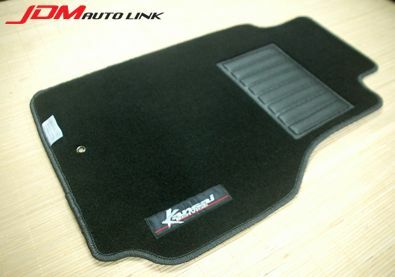 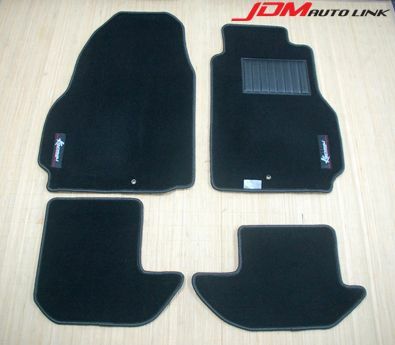 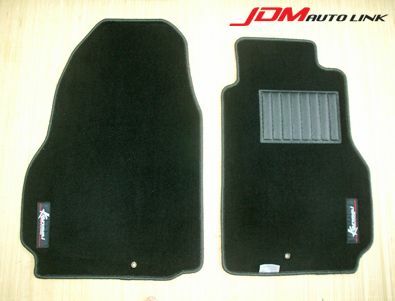 Set of brand new floor mats from HKS Kansai Service for the Nissan GT-R (R35). 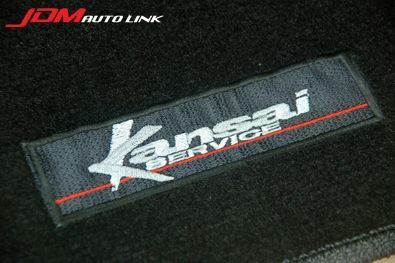 It features the HKS Kansai Service logo on the mats and fits perfectly like the original items. 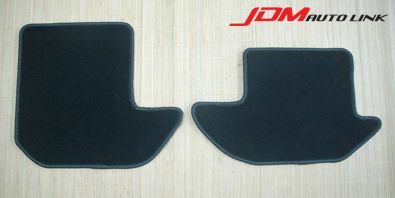 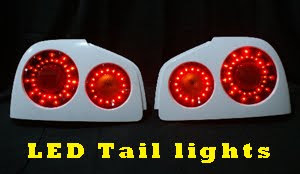 These are a rarity and will definitely spruce up your interior of your R35 GT-R like no other.